Whitcraft, as she shares Hershey Gardens’ rich history and horticultural excellence. Hershey Gardens was created in 1937, when Mr. Hershey was approached to sponsor a national rosarium in Washington, D.C. Instead, he decided to create a garden in Hershey where he and the community could enjoy it. 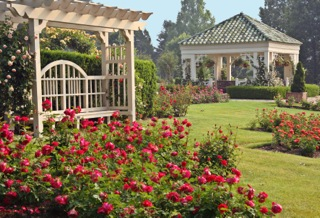 The original 3 1/2 acre rose garden opened to the public in 1937. By 1942, Hershey Gardens expanded to a dazzling 23-acre botanical garden. Hershey Gardens is now filled with beautiful theme gardens, colorful seasonal displays, unique trees, a magnificent outdoor Butterfly House and 5,000 breathtaking rose bushes. Advanced reservations are required for this event and there will be a fee for this tour. MAKE A RESERVATION & PAY HERE. Three Complimentary Seminars – Saturday, June 13 running Noon through 3 p.m. The Elegance at Hershey celebrates art whether it is the art of the automobile or the art of fashion. It is a long standing tradition that fine artists participate in Concours events. Artists celebrate the “art of the automobile” in both two and three dimensional art. 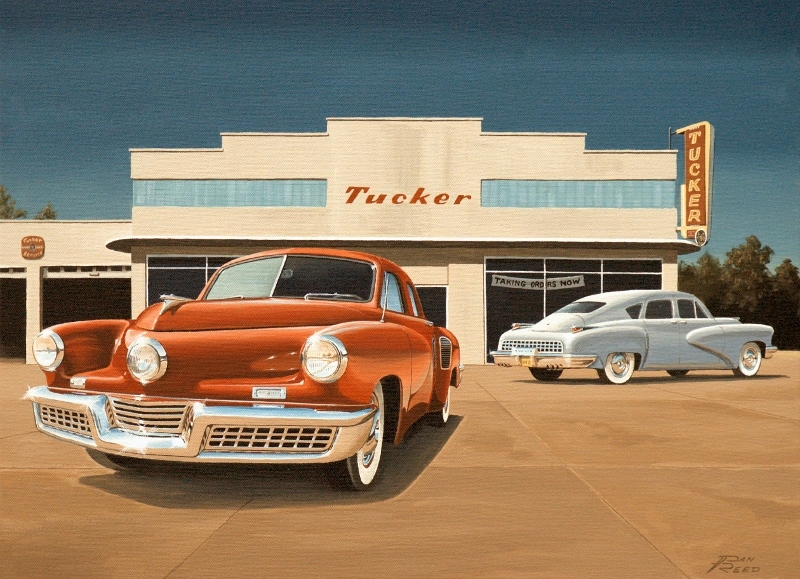 Many automotive collections are enhanced with displays of paintings, sculptures and prints. 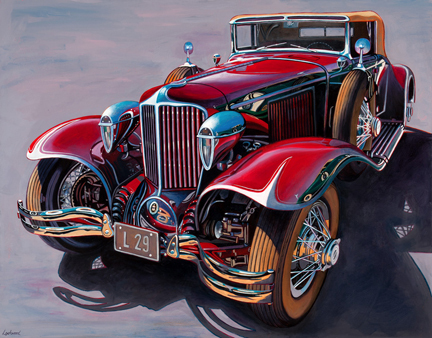 The Elegance at Hershey will be showcasing three renowned automotive artists: Loy Lockwood, Dan Reed and David Snyder. J. Michael Hemsley will moderate a discussion regarding automotive art and its place in the world of automotive collecting. Loy, Dan and David will be on hand to answer questions and share what inspires them to be leaders in their field. Subject matter will include original art verses limited editions, hints on framing and how to display the art in different environments. Loy, Dan and David will have their art on display in a special tent on Sunday. You will have the opportunity to enjoy an extensive portfolio of each artist’s work. Please stop in and take a look – you will be impressed with the breadth of their talent. The artists look forward to sharing their art and talking with you. awareness regarding preserving original components of a car whenever possible. They subscribe to the principle that “a car can only be original once.” They participate in many world class venues such as Palm Beach’s Cavallino Classic where they showed their 1955 Ferrari Europa 250GT, and Amelia Island’s and Pebble Beach’s Concours d’Elegances where they acted as judges. They are avid VSCCA racers campaigning their ’59 Lotus Eleven Series II and a ’59 Lola Mk I among others. Their 1980 Ferrari 512 BB/LM competes in the Historic Ferrari Challenge. Their Ferrari Europa was the class winner for preservation for a pre-1970 Ferrari Beach Cavallino. 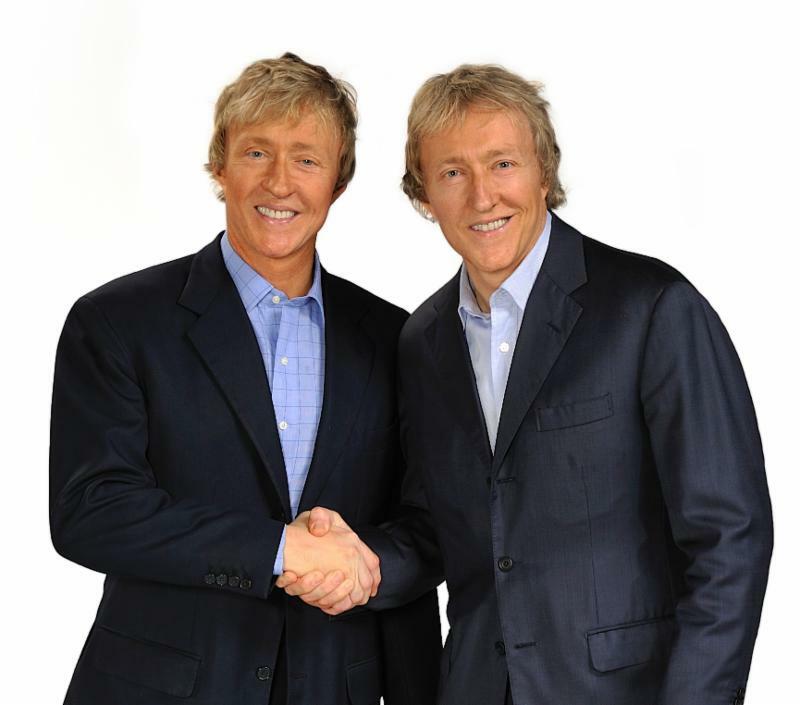 There will be plenty of photo ops and chances to snag Leigh’s and Leslie’s autographs as the brothers mingle with our guests throughout the weekend. The Kenos will also be exhibiting their beautiful 1969 Lamborghini Miura S at this year’s event. The last of our new events for the 2015 Elegance at Hershey is the guided tour of downtown Hershey and surroundings led by Ms. Amy Bischof. This tour will take visitors to the beautiful Derry Presbyterian Church, along with its original 1732 log construction session house and pastor’s study. Visit the grounds of Milton and Catherine Hershey’s home, High Point, and see the nearby mansions on Chocolate Avenue built between 1909 and 1916. Continuing on Chocolate Avenue guests will see and learn about the Community Building, Hershey Trust Company and restored Hershey Press Building, all constructed as important parts of Milton Hershey’s model community. 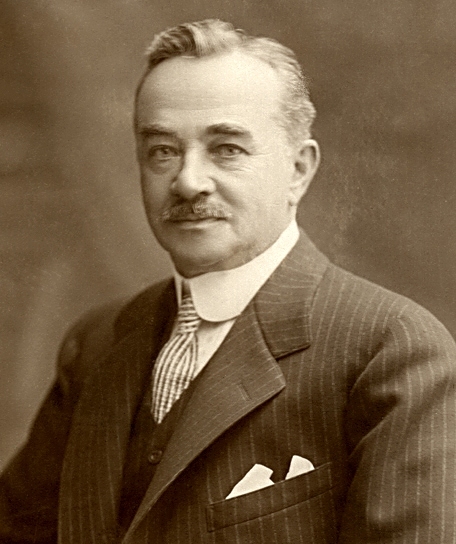 The Homestead, Milton Hershey’s birthplace, and Founders Hall at Milton Hershey School will also be included. Amy Bischof is the director of The Hershey Story Museum. Reservations are required and there will be a fee for this tour. MAKE A RESERVATION & PAY HERE.